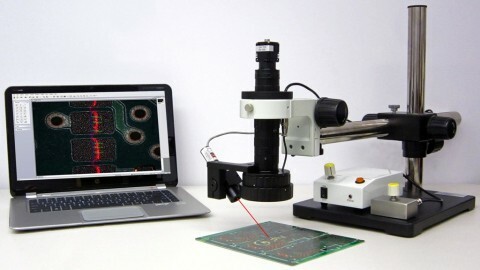 Solder paste inspection systems help you to ensure the solder paste printing process is correct to eliminate unnecessary defects and reworks that cost more man hour and disrupt the manufacturing process. 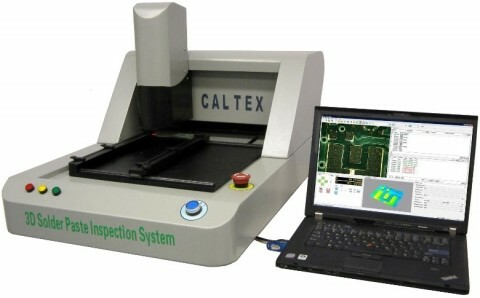 We offer manual solder paste inspection system for entry level and multi-functions applications (SPI-200-3D and SPM-300-3D) and competitive priced automatic 3D solder paste inspection (SPI-3000) that eliminate operator’s error. XY measurement for measuring pad, trace, pitch, hole, & connector. 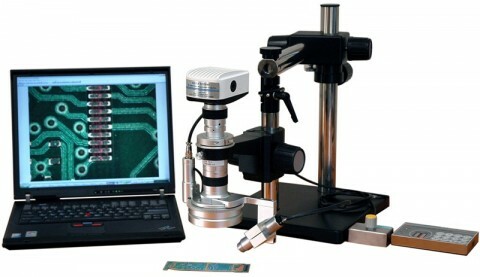 Flexible for all SMT measurement needs.